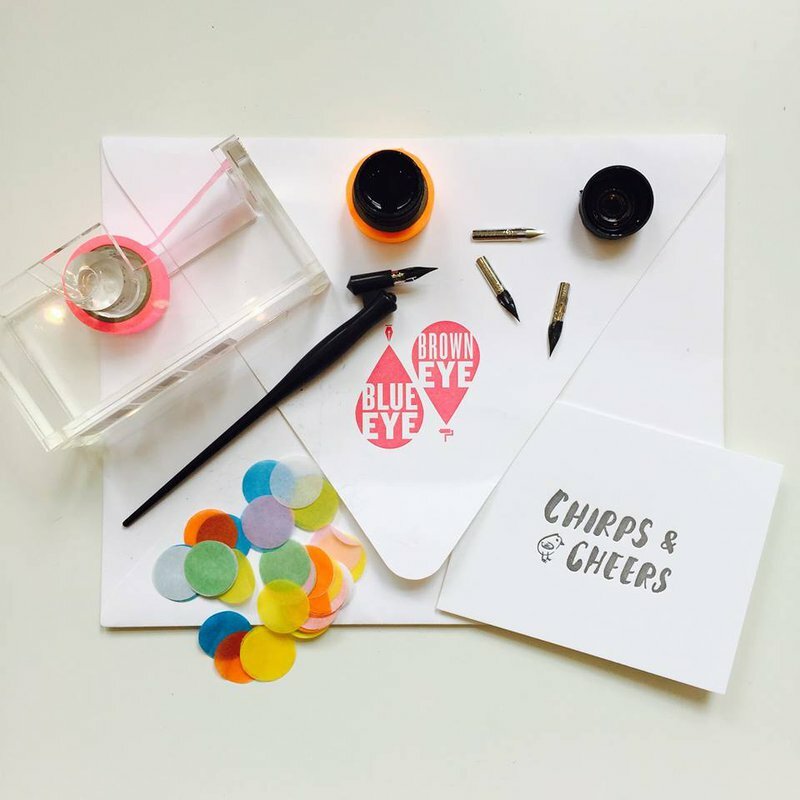 Practice the lost art of letter-writing after stocking up on beautiful stationery tools at Chirps & Cheers. 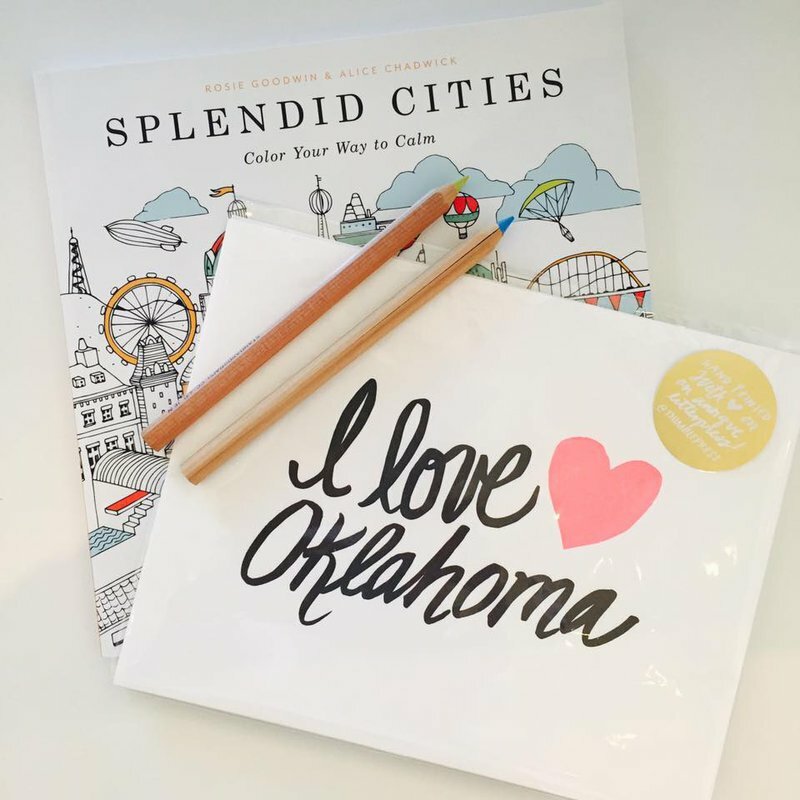 Step inside this charming Oklahoma City stationery shop to choose the perfect gel pens for all your decorative writing needs. You can even take a calligraphy class to brush up on your artistic writing skills. 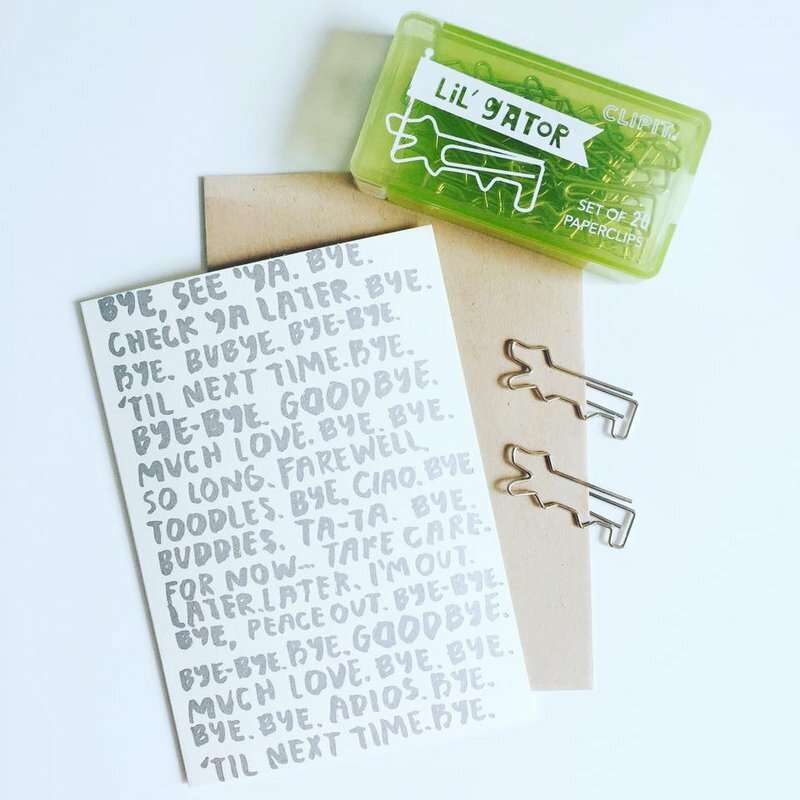 Chirps & Cheers also keeps plenty of pre-designed cards for every occasion in stock. Those who prefer blank slates can opt instead to choose lightly foiled monogrammed cardstocks, best paired with ornate washi tape and colorful ink stamps. 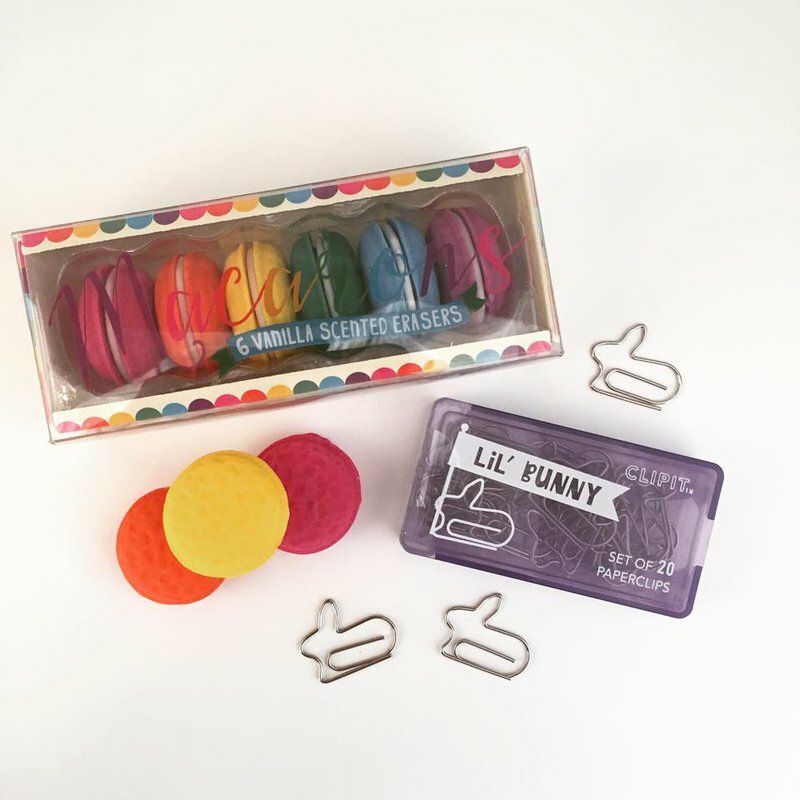 Aside from pretty papers and a kaleidoscope of gel pens, Chirps & Cheers also offers a full arsenal of coloring necessities. Tour through the shelves brimming with wooden colored pencils and scented markers. 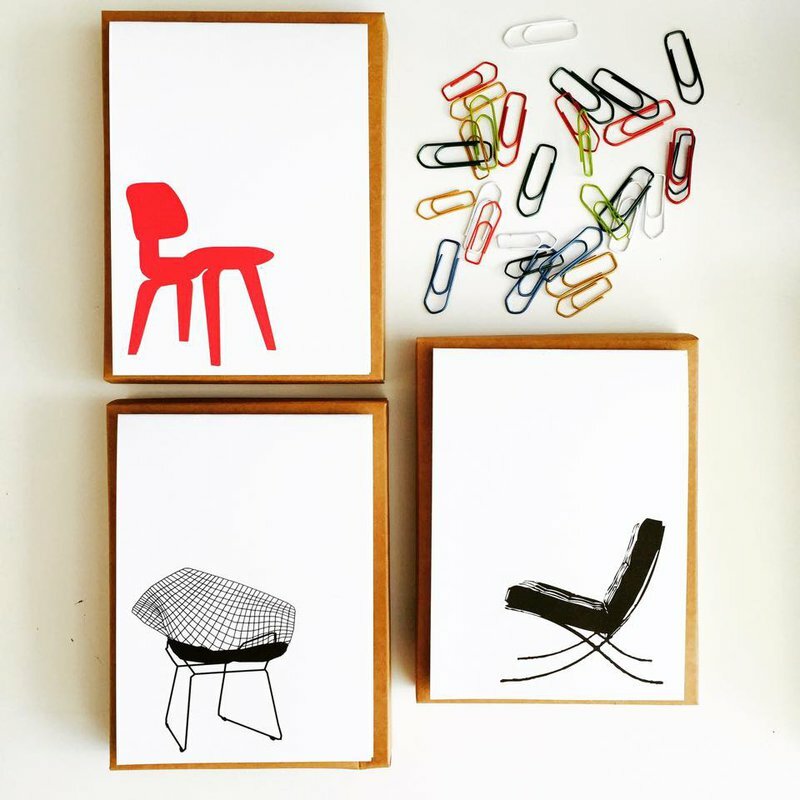 After selecting the proper coloring utensils, be sure to grab an adult coloring book or two to channel your inner creative. Take I-35 N to Oklahoma City and take exit 1E from I-235 N. Follow NE 10th St to N Walker Ave.